Window shades offer the least expensive light control for a room's interior. 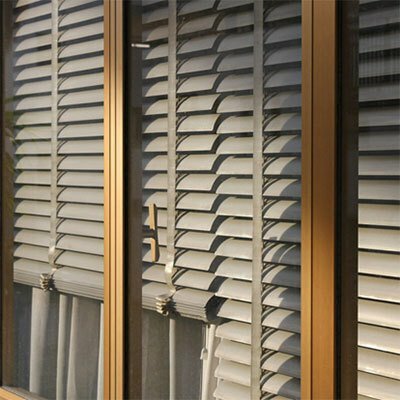 A traditional roll-up window shade is manufactured fairly wide to accommodate the widest possible openings. If you have existing brackets that you plan to reuse, measuring from bracket end to bracket end will give the most accurate size. We call this tip to tip when we go to cut the shade. If you're installing new shades, also measure the window opening you want to cover with the roller shade. Please visit the paint desk/departemtent to receive shade cutting service. We will cut down new roller shades or shades you already own.